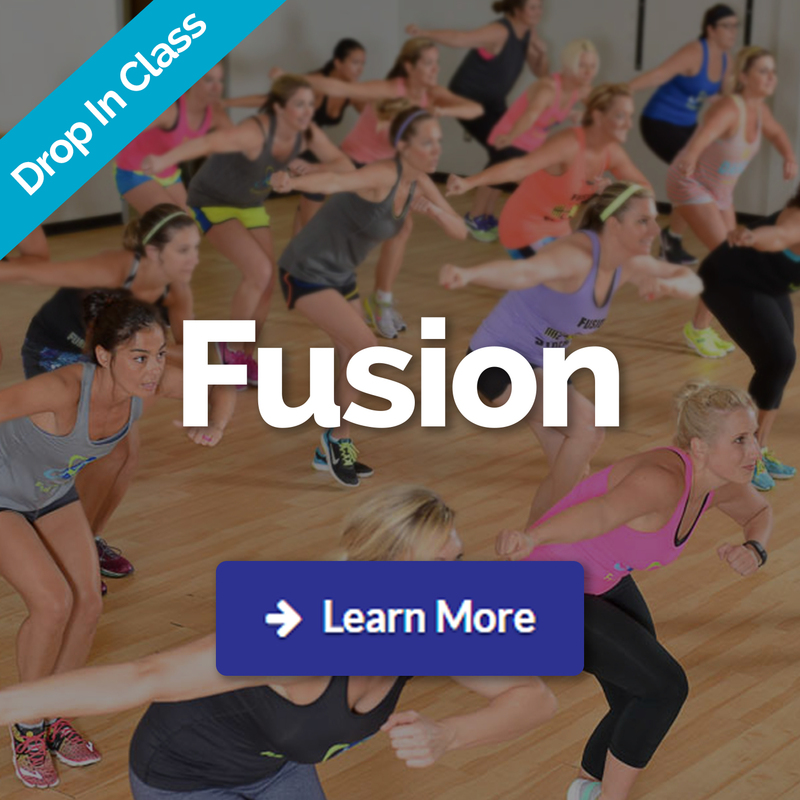 Fusion, Fusion +, Fusion Barre, Yoga, Prenatal Yoga, H.I.I.T. Kick, Core Strength, H.I.I.T. Circuit, & Kids Fusion. 5 times to choose from!